1. Premium Material: Made of high quality elastomer, prevents skin from irritation, soft, lightweight and durable, very comfortable to wear. 2. 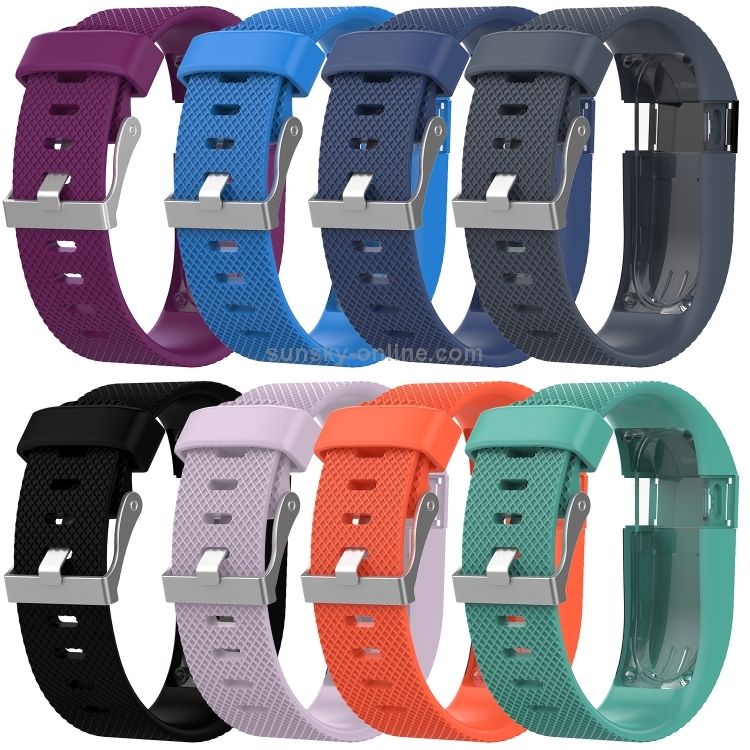 Multi Choices: Various Colors for your choices, personalize your Fitbit Charge 2 to fit your mood and outfit in daily life. 3. 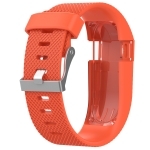 Buckle Design: Stainless Steel Buckle, easy to assemble and resize, holds your band securely in place and a strap holder to secure the extra length. 4. 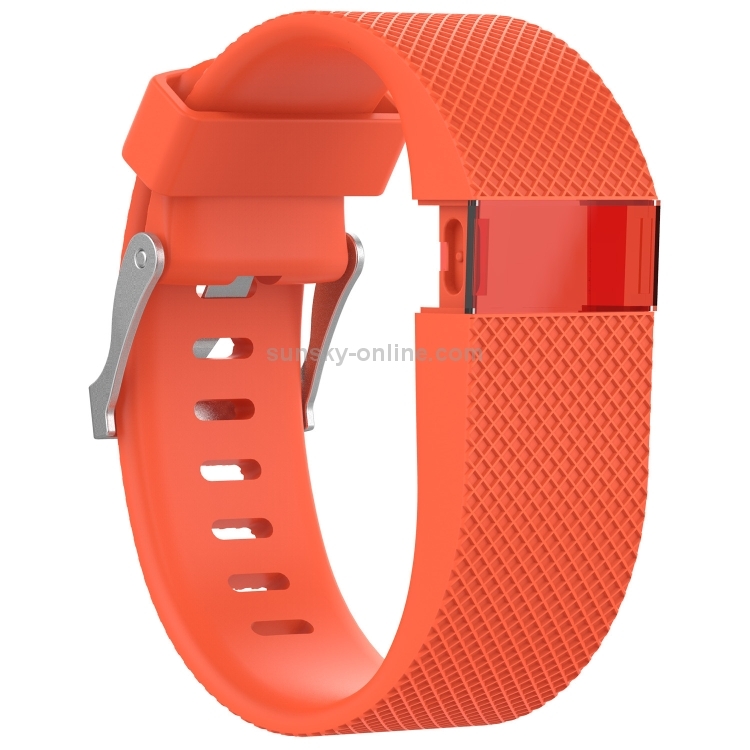 Easy Installation and Removal: Band comes with watch Lugs on both ends compatible with Fitbit Charge / HR, which locks onto watch interface precisely and securely. Easy and direct installation.